people spectating the Dota 2 Ti3 event also broke last years record of 400 000 spectators. The Dota 2 Ti3 was held from Aug 7 – 11 in Seattle. Gaming suffering an early knockout and Navi qualifying to the finals. 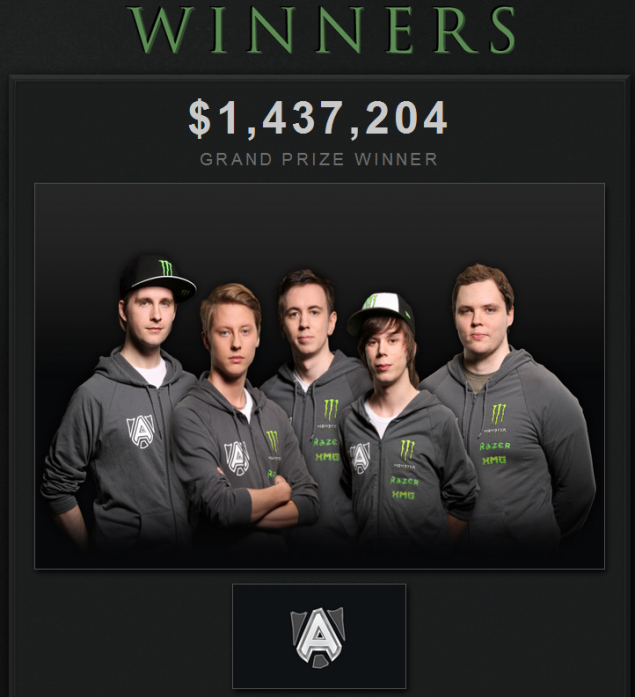 The first Dota 2 The International Championship (2011) winners were Na’vi with the Second The International Championship (2012) winners being Invictus Gaming and the Dota 2 Ti3 Winners being Alliance. 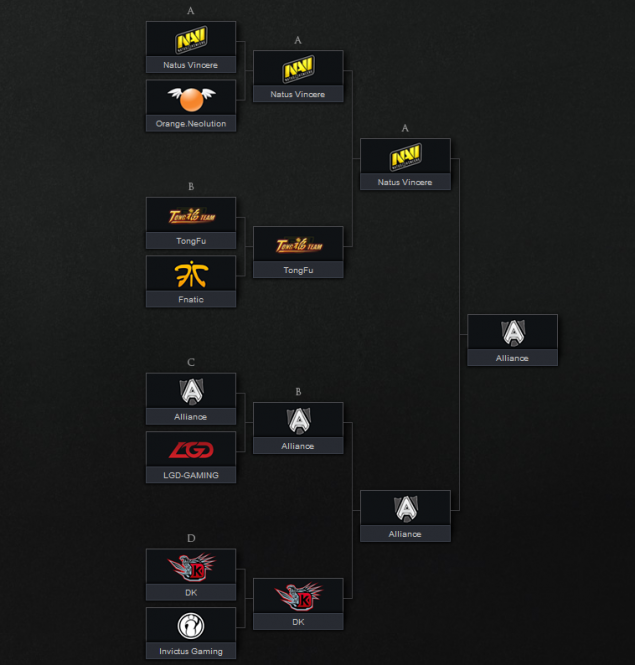 Na’vi have performed with a consistency that is rare in the E-Sports scene where a single patch can make or destroy champions, always placing first or second in all 3 champion ships including the Dota 2 Ti3 this year. to pull off some truly mind blowing feats such as his infamous Chen-Pudge Fountain Hook Kill Combo. out to win top prize of Dota 2 Ti3.